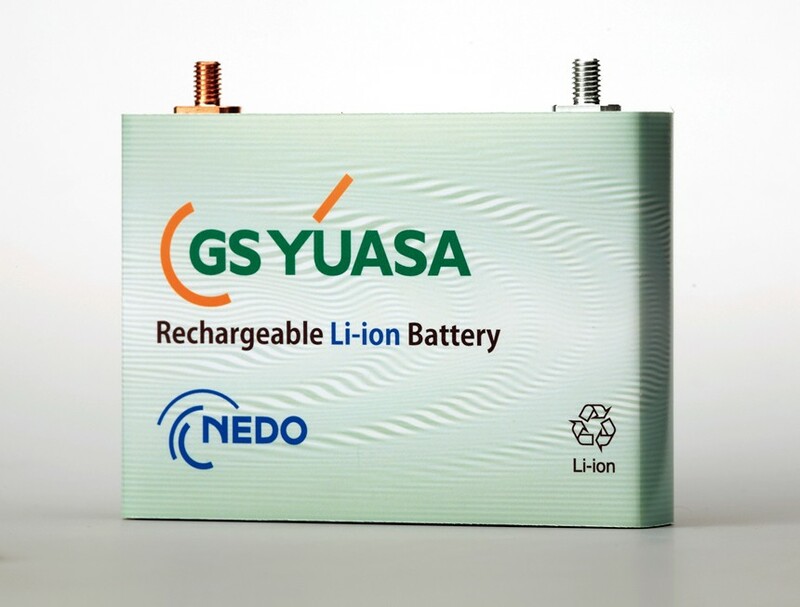 GS Yuasa Corp intends to sharply cut production costs for automotive lithium ion batteries by bringing a new factory onstream next month. The company unveiled the new plant in Ritto, Shiga Prefecture, to the press on Thursday. 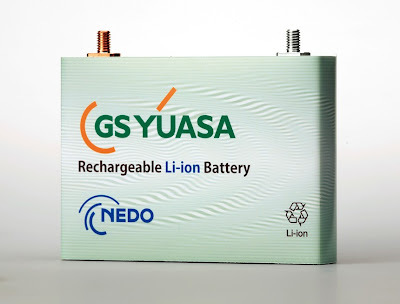 "Through mass production, we will soon lower production costs to a quarter" of what they were when the company first started making such batteries in 2009, said President Makoto Yoda. Being built with Mitsubishi and Mitsubishi Motors at a cost of 37.5 billion yen (USD$470M) the factory is slated to begin operations a month ahead of schedule. The annual output capacity will be enough to equip 50,000 Mitsubishi Motors i-MiEV electric vehicles. The facility is to make batteries for the i-MiEV and Minicab-MiEV, a commercial model by the same automaker, and for EVs of France's PSA Peugeot Citroen Group. A plug-in hybrid to be released in fiscal 2012 will also use batteries manufactured at the plant, according to Mitsubishi Motors President Osamu Masuko. The partners are also building another plant at the same site for 30 billion yen. This facility, which will be able to make enough batteries to power 75,000 i-MiEVs a year, is expected to supply batteries to major domestic and foreign automakers.